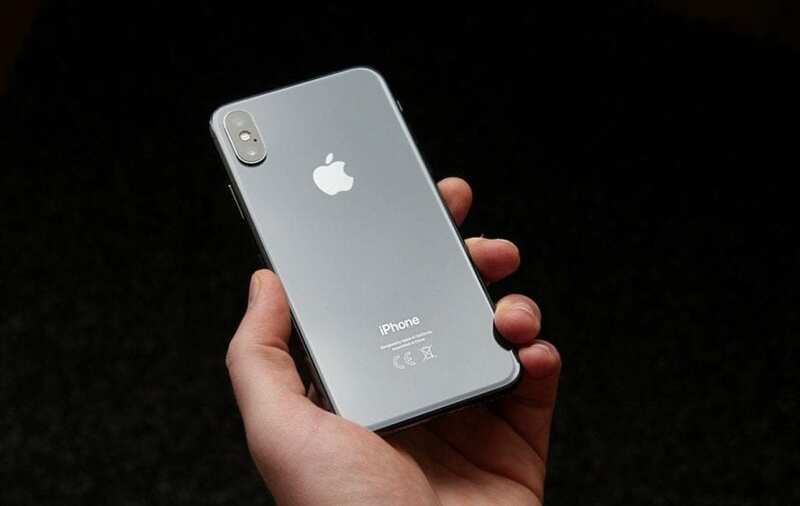 Apple is to put on the upcoming iPhone on a new antenna technology, namely a mixture of four MPI antennas and two LCP antennas. The current generation uses six LCP antennas. For us as users, nothing should change, since the technologies should be equal in the future. But LCP antennas are probably harder to produce and there is less competition. That means: For MPI antennas, Apple can rely on greater competition from manufacturers and buy cheaper. In 2019, only one manufacturer to deliver the LCP antennas, but Apple has probably already five manufacturers for the MPI antennas. As I said, you will hardly notice a difference, but Apple should save money on production. This was good and useful I tried it also.